This lipgloss (like always) is made of the inter-working channels that can create a glossy lipstain, or an opaque lip color. Tasty Lipgloss is available for female sims, teen through elder. Please do no redistribute these without permission. 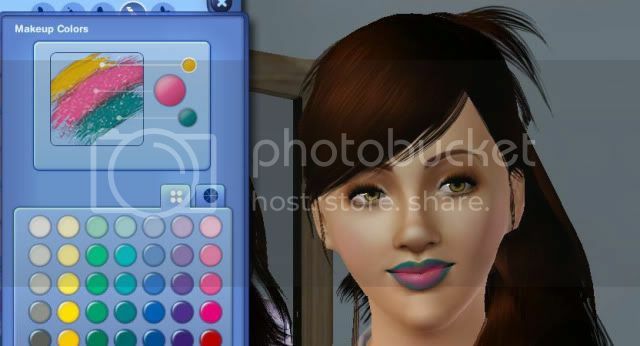 You may use with sims, just link back here for the download (and credit). OMG - more lipsticks. Thanks Dal! i love this lip, thnx!